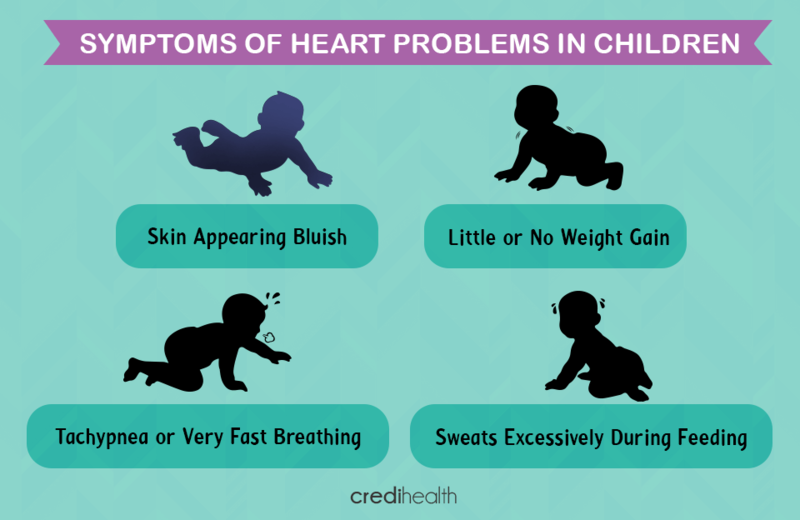 Detecting heart problems in children is little tricky, for most of the early symptoms are hardly obvious and go unnoticed. 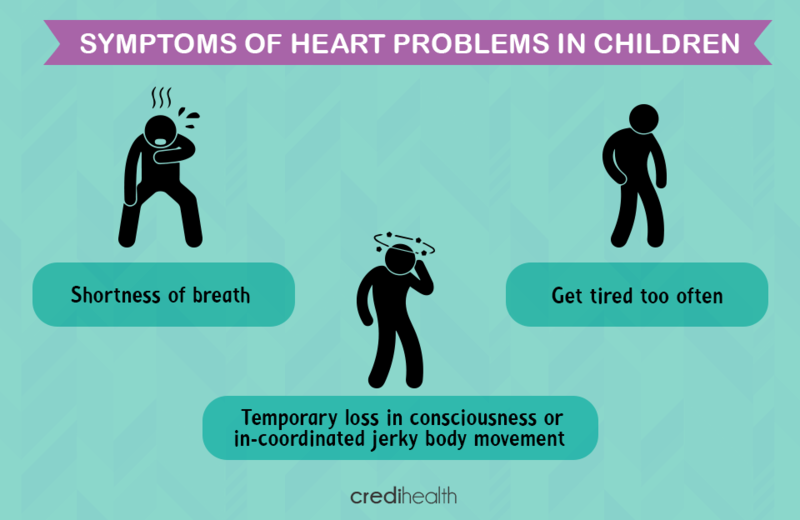 The most common reason why people don’t catch the symptoms is the fact that we don’t speculate their kids to be suffering from any of the so-called “cardiac disorders” that happen “only” in the elderly. There are gross chances that they might notice few symptoms like excessive sweating and without discussing it with the physician, dismiss it as routine, taking it as a sign of an active child. People also fail to correlate obvious symptoms to a cardiac challenge. But its time we accept the truth that heart problems happen in children also; that they are equally prone and would need your assistance and careful observation in detecting these common symptoms. Based on the child’s age, you need to understand the warning signs and symptoms that can indicate a heart disease. In all the below-mentioned cases an experienced pediatric cardiologist should be consulted. Skin appearing bluish: Indicates that the baby is receiving less oxygen than normal; the cardiologist would advise pulse oximetry to check blood oxygen levels. Tachypnea, or very fast breathing, also indicates chances of heart disease. A baby who sweats excessively during feeding and has a poor feeding pattern with little or no weight gain needs to be shown to the physician. Toddlers who repeatedly complain of shortness of breath and tire easily, indicate a heart problem. They often complain of hearing their heart making some funny sounds like “heart beep”. These conditions should be attended to, immediately. A temporary loss in consciousness or in-coordinated jerky body movement might also indicate heart problems. The symptoms are similar to the ones encountered by toddlers. In this case, however, these kids are aware of their medical conditions. Thus they are quicker in responding when they sense a major change in the proper functioning of the heart. It is very important to realize that parents should help the grown-up children familiarize themselves with warning signs. This way, they can convey the same to their teachers or caretakers and immediate action can be taken. This will help in minimizing the damage to a great extent.